Little Owl experiences his first snow and first winter in this perfect follow-up to Little Owl's Night and Little Owl's Day! Winter's almost here! says Little Owl, as he observes leaves falling, animal friends hibernating, and a chill from his feathers to his feet. And just as he and his friend racoon are watching their breath make fog in the cold air, it happens: Snow! 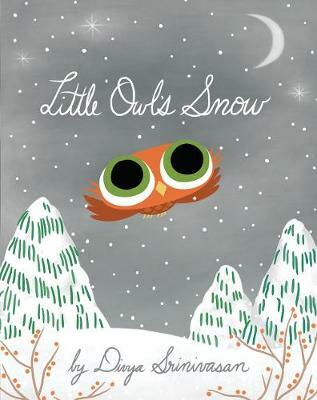 Here is the perfect follow-up to Little Owl's Night and Little Owl's Day, and a wonderful introduction to the changing of the seasons!